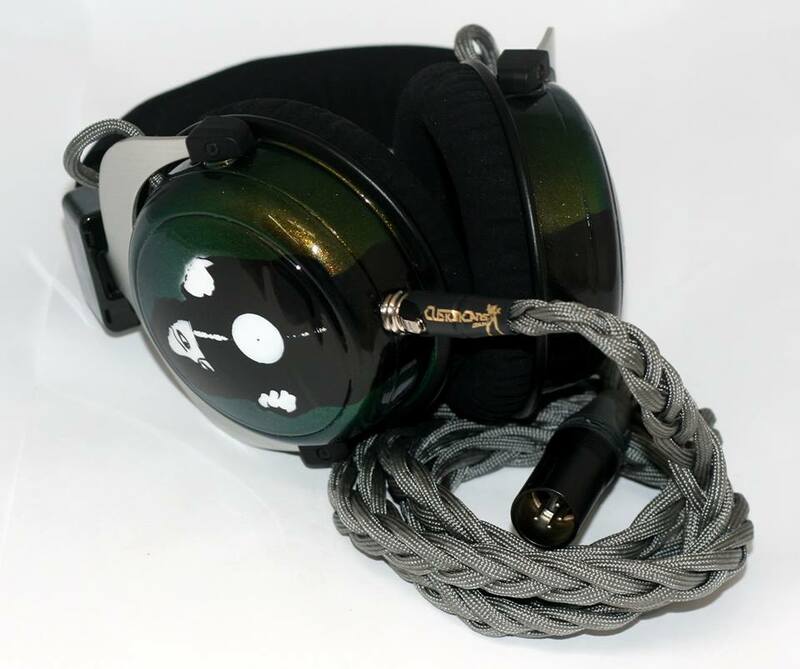 For over 5 years we have been creating one-off and limited run headphone designs for audio professionals around the world from our small workshop in the UK. 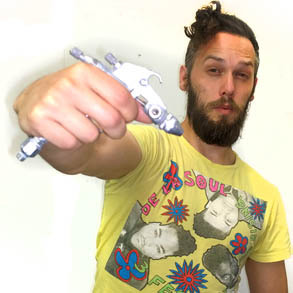 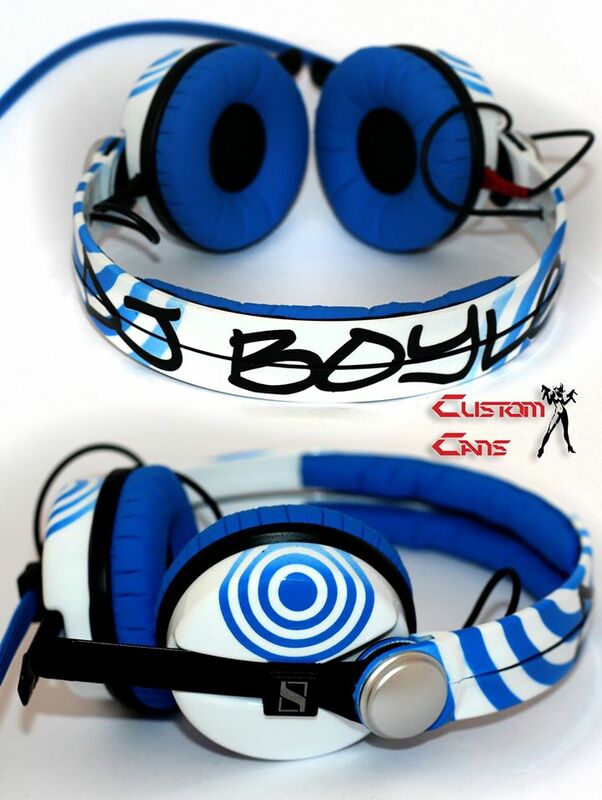 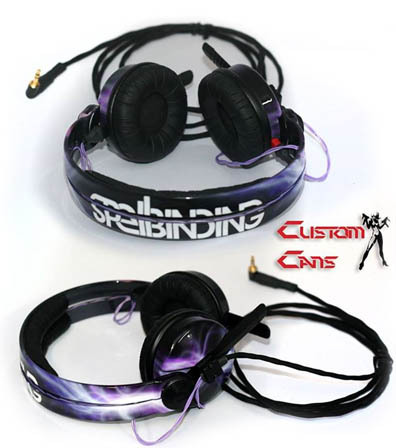 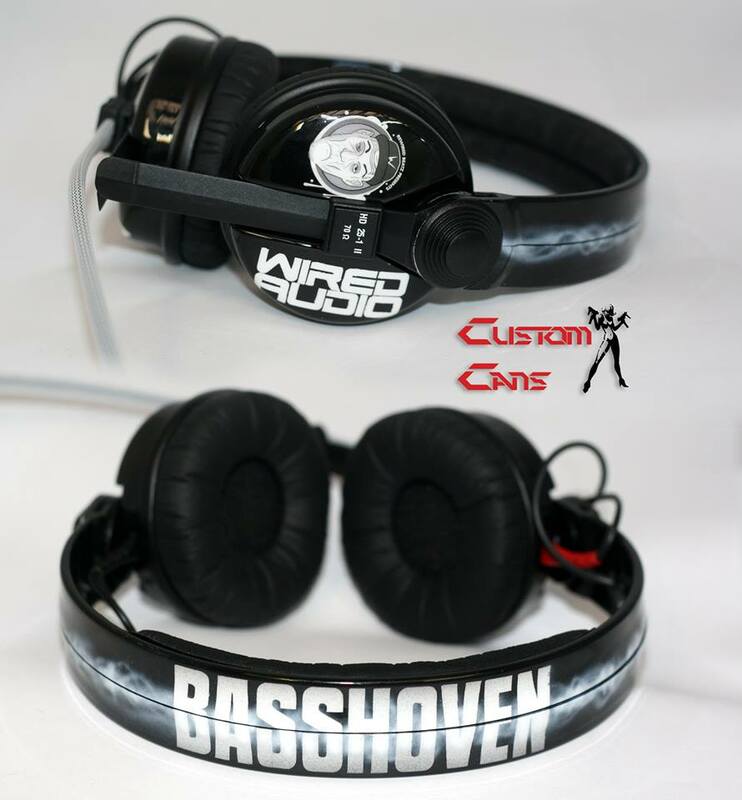 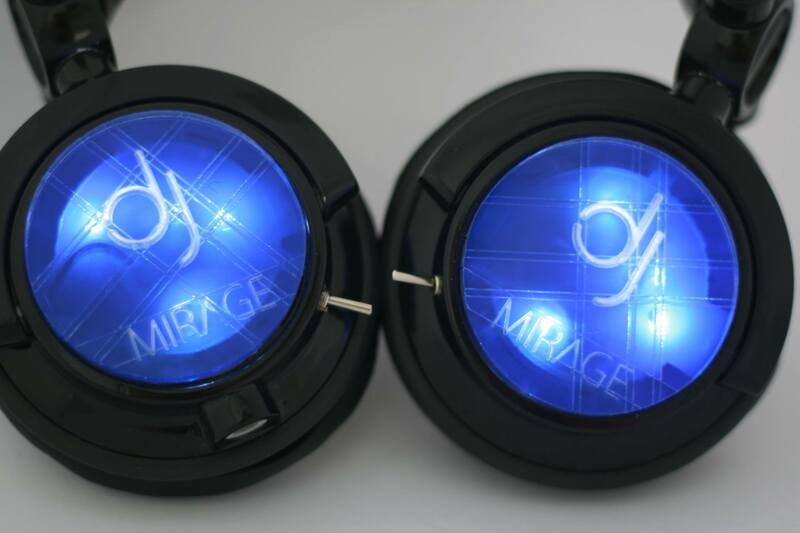 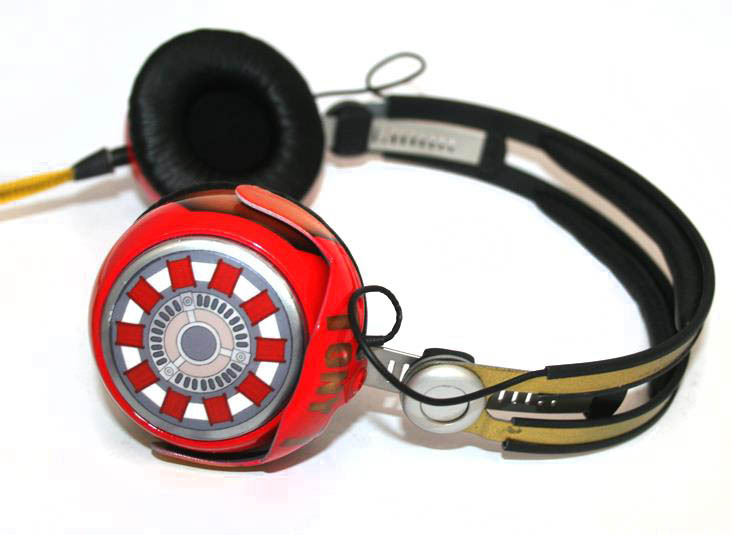 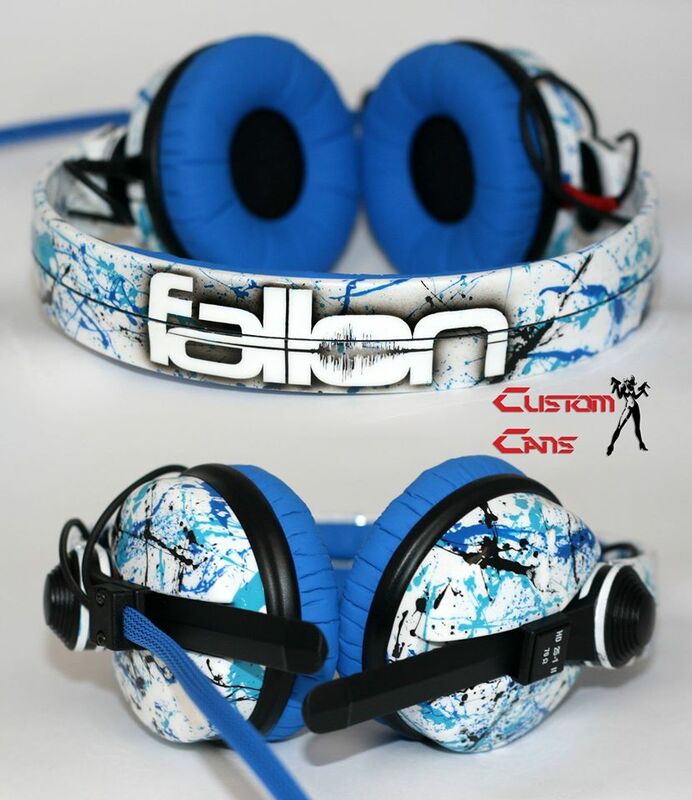 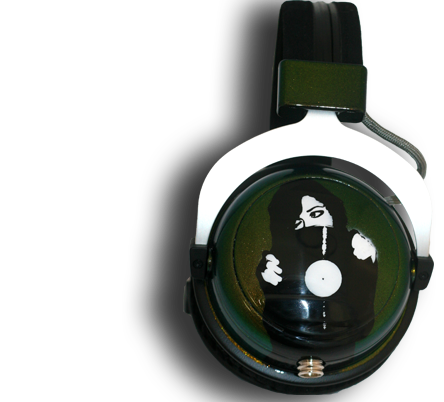 We started out making custom airbrushed headphone for DJs back in 2009 and have been developing new techniques and products ever since. 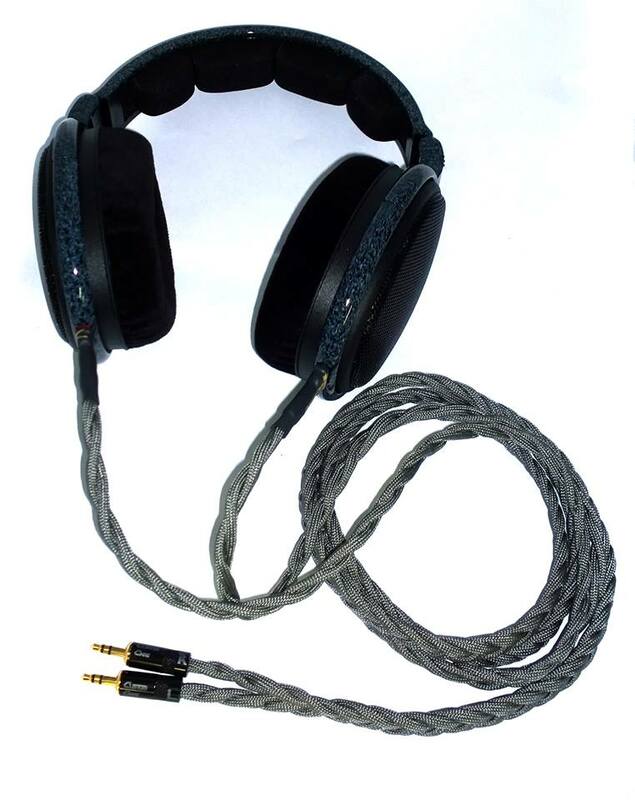 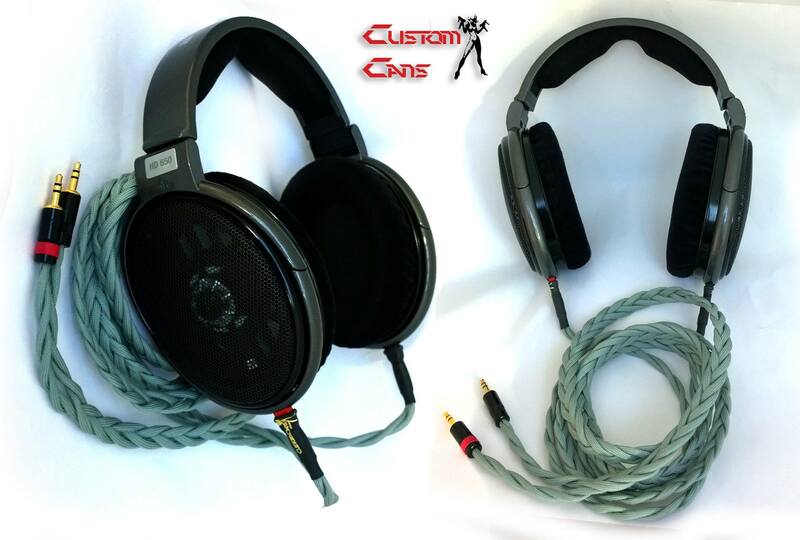 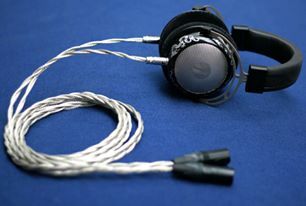 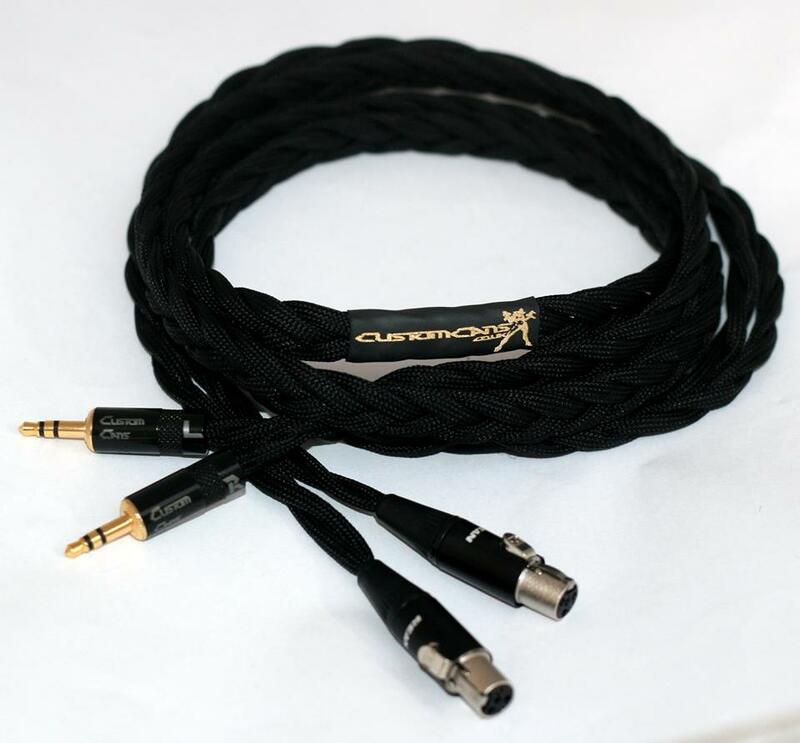 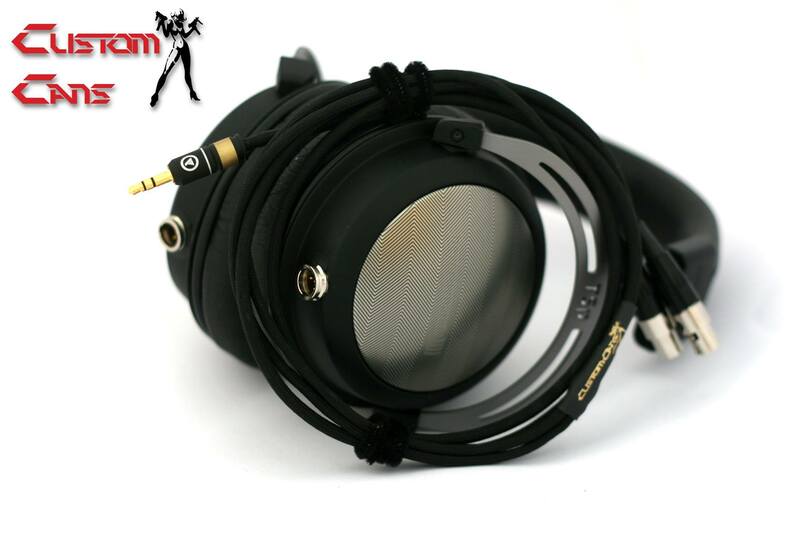 Now we offer a range of custom parts and upgrades for a large number of pro and high end headphones, More recently we have been putting a lot of R&D into tuning and modifying high-end headphones and now have a range of audiophile quality cables, custom balanced headphones and DIY audio tuning kits. 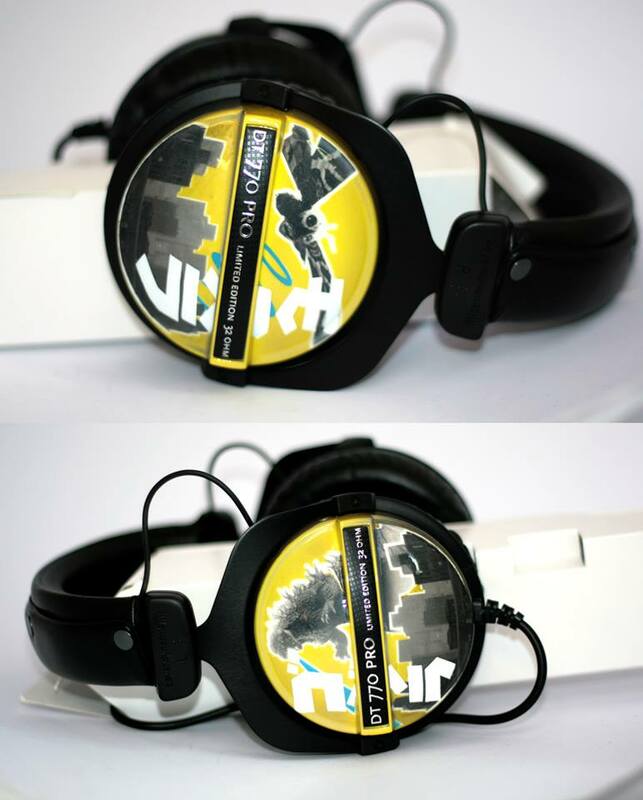 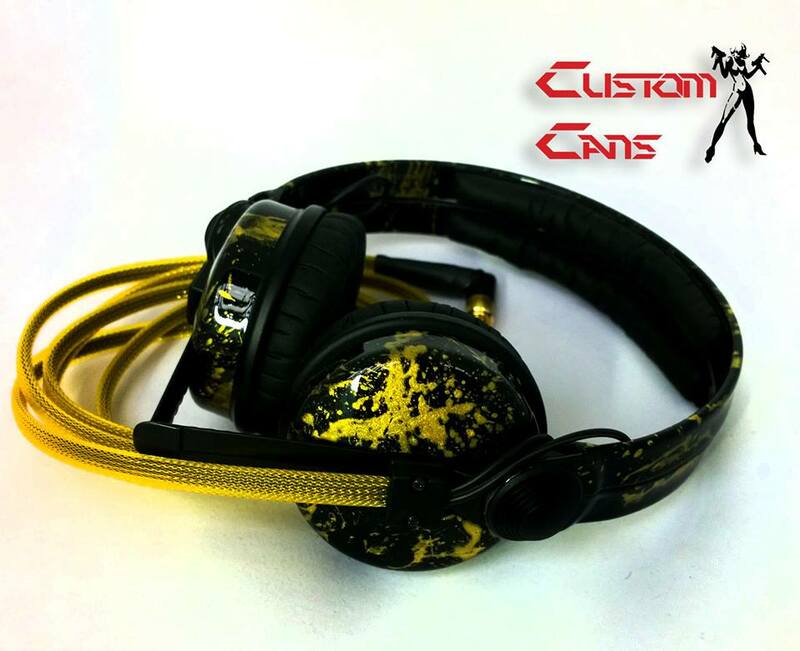 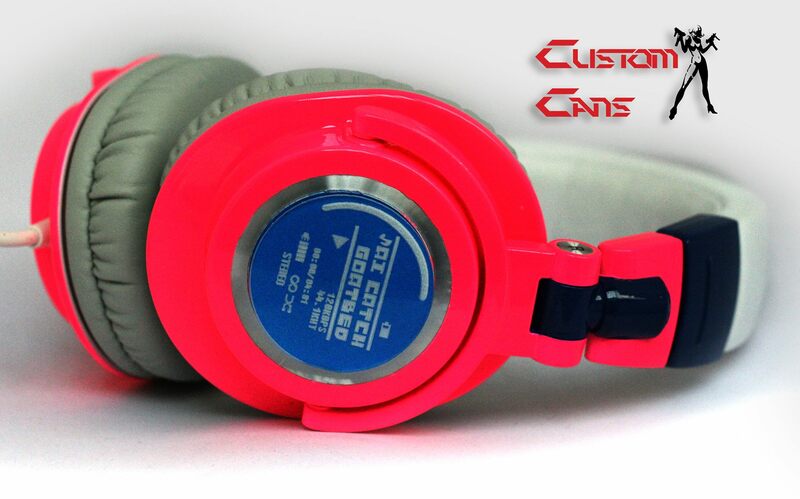 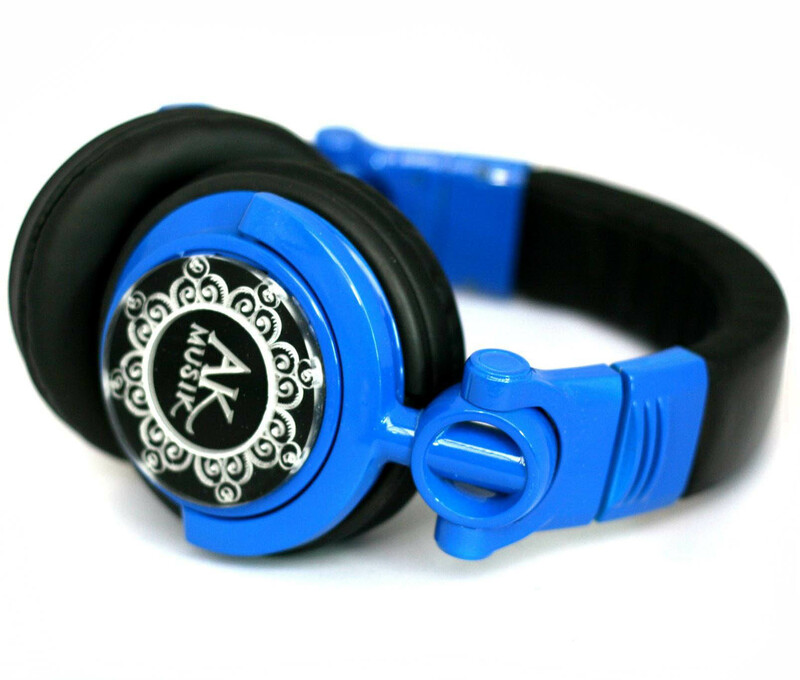 Over the years we have worked with many great companies and artists to create limited run custom headphones as give aways and prizes for events and created thousands of one off designs for DJs and audio professionals around the world. 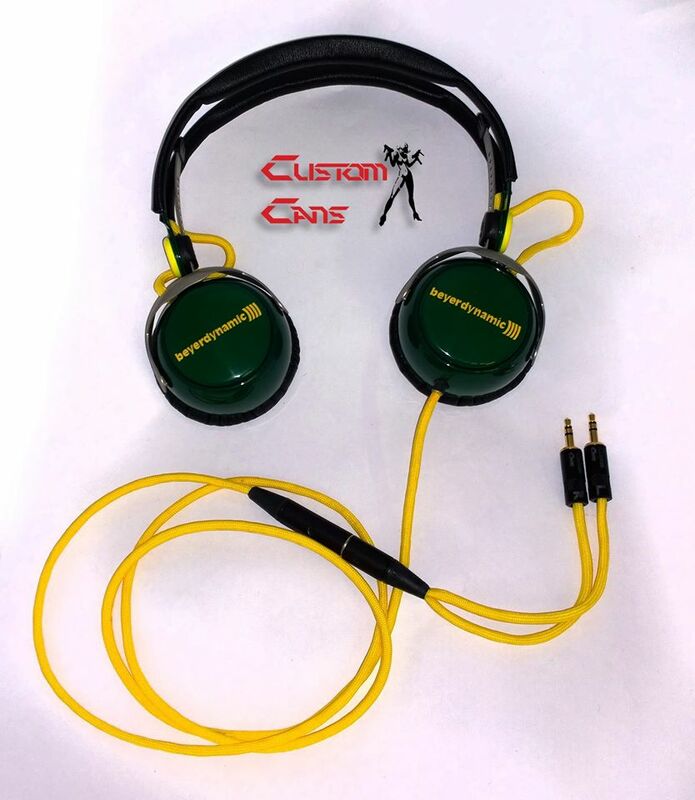 We put a lot of love into each of our creations and design them to last so we offer a 2yr warranty on all our headphones and cables and offer cost price repairs after that. 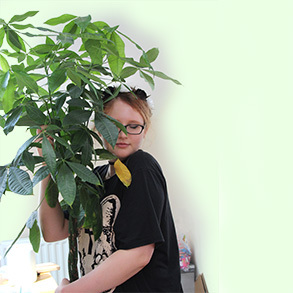 Let's face it... Nerds, techies and artists are not the most organised people. 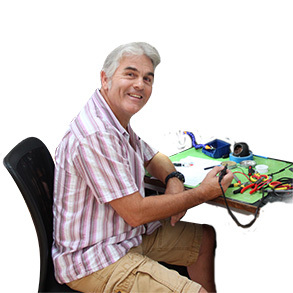 Kaya makes sure the business runs smoothly and that schedules are met.